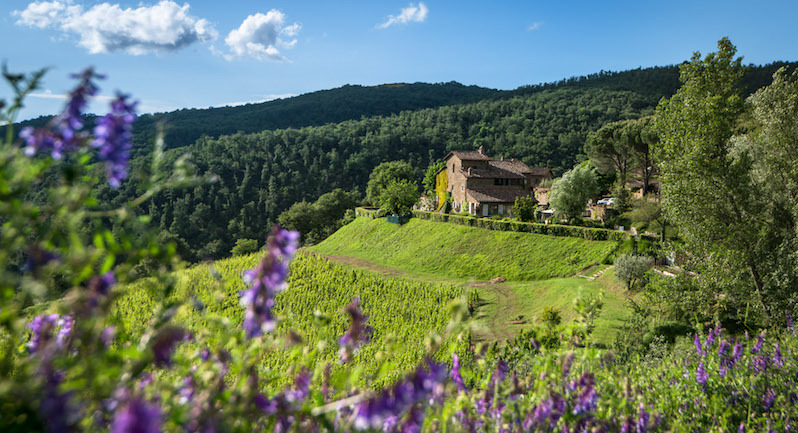 Montemaggio is open from Monday to Friday, all year around and also during weekends and festivities but strictly by appointment. The working hours are from 9am until 5pm. We would be very happy to see you here for the degustation and tour around the vineyard. Please call or write to us to make an appointment. See you soon in Montemaggio!